If ok, please send us your purchase order, or you can ask us to send you a proforma invoice for your order. 6. Can i get discounts9 A: Yes, For big order, old customer and frequent customers, we give reasonable discounts. ) by email or on Trademanager or Skype, please send us your purchase order, or you can ask us to send you a proforma invoice for your order. ( But Our factory advice you use our factory shipping agent. Our factory will offer account number for you if you need. 4. Q: Wh at are the favorable of your product9 A: Our factory will offer customers 3% free vulnerable parts. Our concrete machinery, hydraulic excavators, piling machinery, crawler cranes, mobile port machinery and road machinery are the best in China. The production and sales of our concrete pump trucks have ranked first in the world for many years. In 2012 Sany Heavy Industry aquired the German company Putzmeister which was the number one concrete machinery brand in the world. 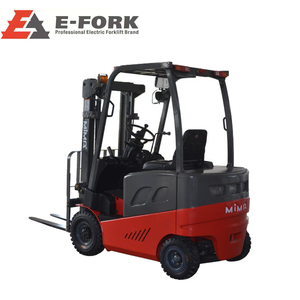 We highly specialized in the engineering machinery, equipment, logistics equipment , forklifts, Stackers , forklift maintenance and repair business. 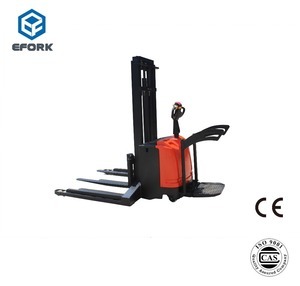 Our company operating forklifts and forklift parts including imported parts of Linde. TCM , OM, Mitsubishi, Komatsu , Toyota, Daewoo, Tailift name brand and so on. 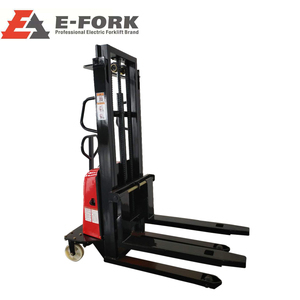 Electric storage forklift truck for warehouse 1500kg electric stacker Product Application Mainly used for pallet goods handling, stacking and short distance transportation, widely used in factories, warehouses, logistics centers, supermarkets and other places. Machine Parts Name: Safety Switch Original: China If there is a danger ,press the emergency power disconnect switch to bring all the function of the truck to a stop. 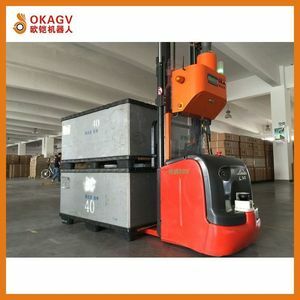 Q3: How about the continuous working time for the electric series forklifts 9 And How long time to charge the battery full 9 A3: VIFT battery continuous working time is around 3-6 hours (working time depend on battery volume). Our products is portal mobile gantry crane,chain hoist,pallet truck,pallet lifter,winch and so on. Our portal gantry crane can be adjusted the height & span,drove to walk by electric . We can provide satisfied solutions and drawings according your operating environment,customized your our gantry crane. And for new products that have not been into the market yet, we have our technical team to help the clients. 3. Can you produce the products labeled with the client's brand9 Yes, we can. The lifting height is from 3m to 7m, please chat with us for details and price. 3. 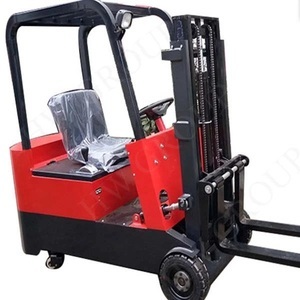 How long is the warranty period any forklift, pallet truck, stacker, scissor lift etc 9 Our equipment quality warranty is 1 year or 2000 hours which comes first. 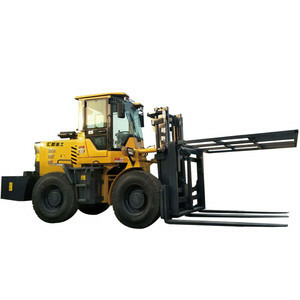 Vlift aims at provide you high quality, high performance material handling equipment. Our Factory Show Related Products diesel forklift electric forklift electric stacker manual stacker scissor lift dock ramp Contact us Shanghai Vlift Equipment Co., LTD.
is a professional material handling equipment manufacturer integrating R&D, production, sales and service. Excellent reputation of our products and service are spreading at both domestic and overseas market. 6. Q: Could we request our own color for the products9 A: Yes, of course, you just need to offer us the RAL code. Alibaba.com offers 763 straddle forklift truck products. About 83% of these are forklifts, 1% are stacker & reclaimer. 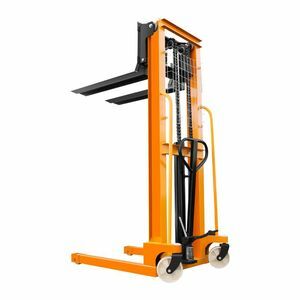 A wide variety of straddle forklift truck options are available to you, such as manual pallet truck, powered pallet truck. You can also choose from gasoline engine, diesel engine, and ac motor. As well as from free samples. 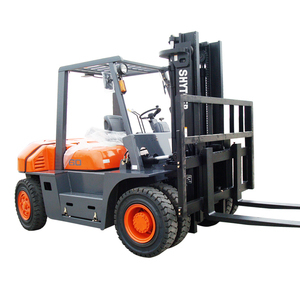 There are 683 straddle forklift truck suppliers, mainly located in Asia. The top supplying countries are China (Mainland), Taiwan, and India, which supply 98%, 1%, and 1% of straddle forklift truck respectively. 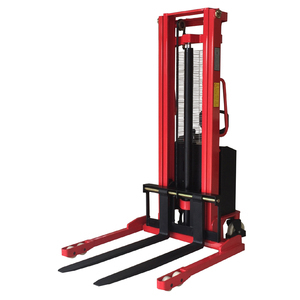 Straddle forklift truck products are most popular in South America, South Asia, and Domestic Market. You can ensure product safety by selecting from certified suppliers, including 393 with ISO9001, 61 with Other, and 22 with SA8000 certification.